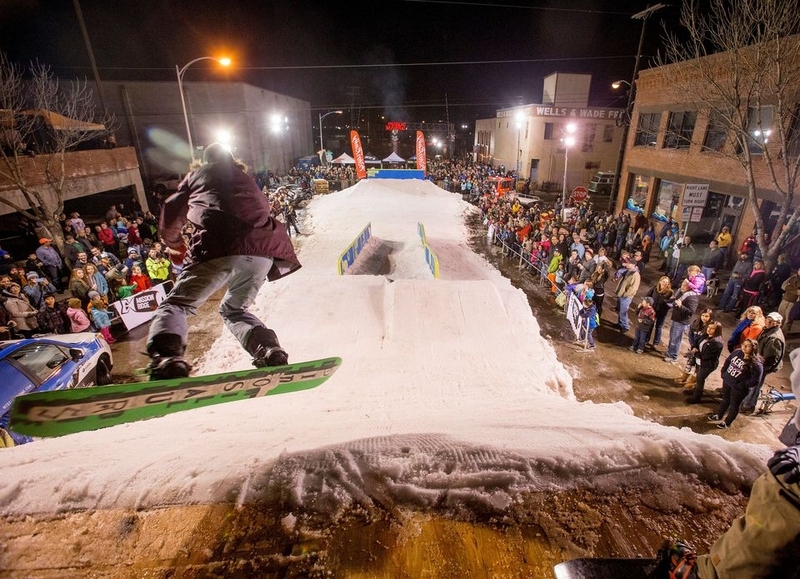 The biggest event of the winter is right around the corner, Rails and Ales! Mission Ridge and Badger Mountain Brewing are once again teaming up to bring one of the Wenatchee Valley’s legendary events, Rails and Ales, back for year five! We're closing down Orondo Ave and Mission Ridge is bringing the mountain to you… literally. Snow and terrain park features form the mountain will be brought down for an epic evening of skiing, snowboarding, music, and fun in the heart of downtown Wenatchee. Come watch some of the best skiers and snowboarders in the state throwdown in this ski and snowboard rail jam contest. 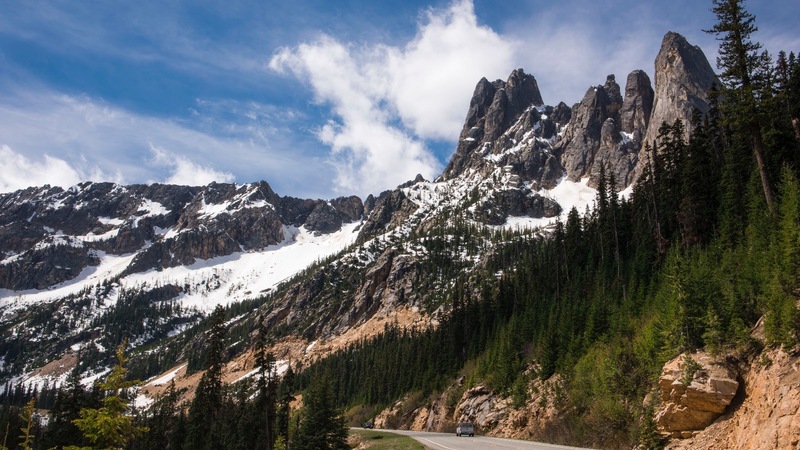 Badger Mountain Brewery along with your other favorite your local breweries, Columbia Valley Brewing, Wenatchee Valley Brewing Company, 509 Bierwerks will be hosting the beer garden outdoor beer garden (21+ only) featuring local craft beer and live music after the Rail Jam. Don't let the title fool you - this is an awesome event for the whole family to enjoy.